The past few years have been breakthrough melanoma drug therapies for the treatment of metastatic melanoma. The pan-Canadian Oncology Drug Review (pCODR) assesses cancer drugs and makes recommendations to the provinces and territories to guide their drug funding decisions. pCODR bring consistency and clarity to the assessment of new cancer drugs by looking at both clinical evidence and cost-effectiveness. Using input from advocacy groups is important to help reviewers understand the patient’s point of view, so that they can begin to appreciate the impact that the drug under review may have on those taking it, as well as on those caring for patients living with cancer. 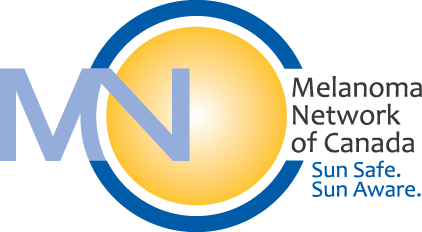 The Melanoma Network of Canada (MNC) plays a critical role in getting new drug therapies approved for cancer patients. MNC is registered with pCODR as a patient advocacy group and works collaboratively to ensure new drugs are not only approved, but also are covered in provincial drug formularies in each province and territory so that all patients have fair and equitable access. Get the latest melanoma news straight to your inbox. Sign up for the Melanoma Patient Exchange Newsletter. A leading national melanoma resource written with the help of specialists in oncology and health care.